View Ultimate Challenge in a larger map. This is the big one incorporating 70 miles of stunning coastal path combined with crossing the Island from North to South and finally West to East and finishing at the maritime village of Bembridge a total of 115 miles in 8 days. 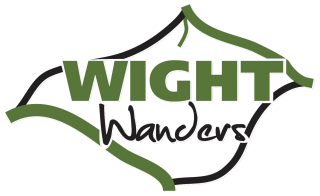 Graded as Challenging this is walk for experienced walkers that can sustain 15 miles a day. The Undercliff at Bonchurch with lots of small Bays exploited by the smugglers in years gone by. The heritage coast of the West Wight where dinosaurs roamed. Queen Victoria Osborn House. Cowes Yachting town. The Tennyson Trail, Medina River trail.